Safety Needs All Of Us! Is your safety and risk management program living up to standards? Do you need solutions for promoting a stronger safety culture within your enterprise? Do you need innovative Safety and Risk management solutions? By streamlining risk and safety management processes and paving the way to continually improve on operating procedures, we are able to reduce incidents resulting in injury and loss. This comprehensive program combines powerful software, a customized set of standard operating procedures and client support. We are closing the gap on inefficient process resulting in a safer, more profitable work environment. No other company offers the flexibility and support that eSafety Systems does. RAMP helps to reduce incidents through the standardization and continuous improvement of project standard operating procedures. This OH&S management system is based on ISO 45001 standards and ensures that hazards and other risk factors are eliminated, providing a safe and healthy workplace for your team members. The software included in the RAMP system allows for processes that are custom tailored for your enterprise. 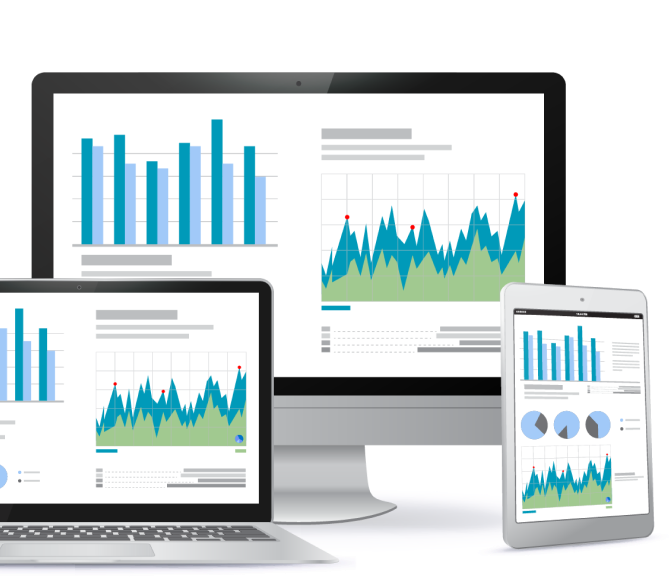 Your personalized dashboard puts powerful reporting on key performance indicator (KPI) tracking right at your fingertips to help streamline all of your management processes.